Spring is just around the corner, so you might be thinking about staging a big corporate golf outing or a tournament to raise funds for your local charity. Proper planning, budgeting and execution are key to hosting a successful and enjoyable event. 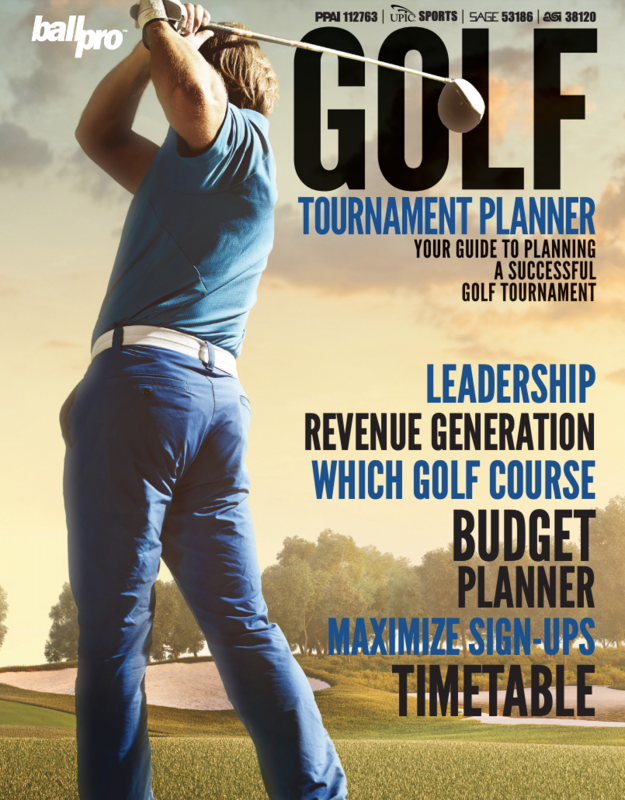 As a member of the Advertising Specialties Institute, Excalibur Group is offering this helpful guide that will walk you through the critical steps of preparing, budgeting, promoting and delivering your next exciting golf tournament. Feel free to use the guide as a whole, or depending on the size of your event - the parts that apply best for your needs. Excalibur Group can also offer assistance by providing a variety of products and services for your event that can be customized with your logo and tagline. Simply CONTACT US and one of our team members will be glad to discuss the details of your upcoming tourney and provide a free estimate on promotional products, banners and signs, gift bags, tee kits and any other branded items you need to make your event a classic one!